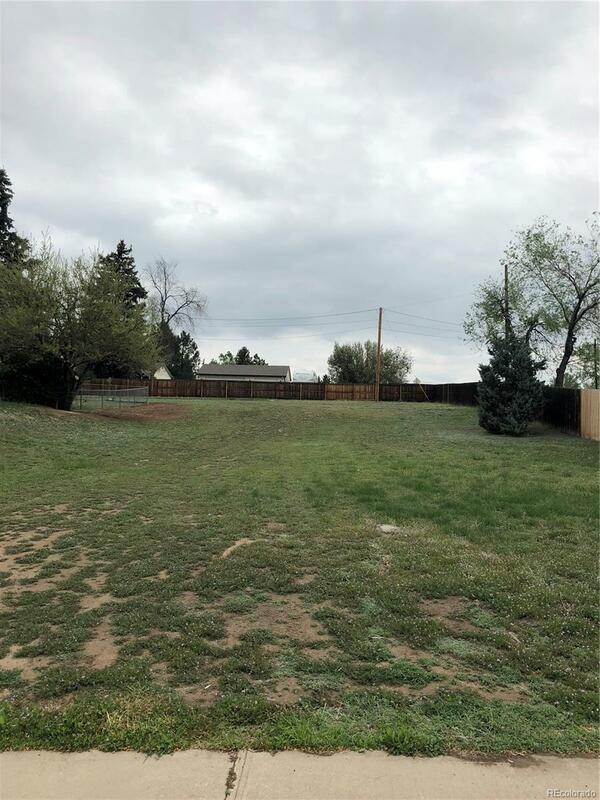 Large lot in Cherry Hills View, ready for you to build your dream home on! No HOAs! Close proximity to Trader Joe's, Goodson Rec Center and The Streets at South Glen! MOTIVATED SELLER!